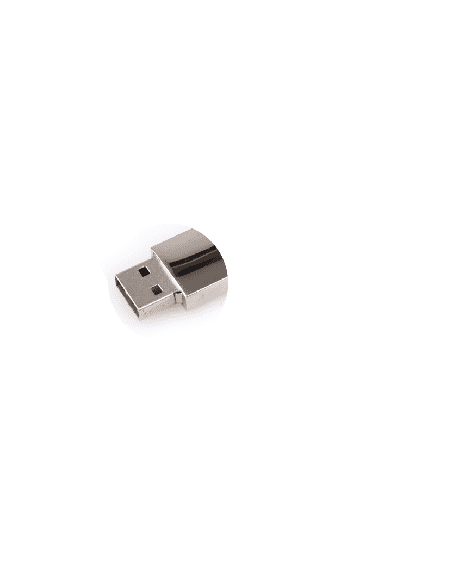 The silver-coloured Fleming Flash Drive glides when you need it, and is easy to store after. 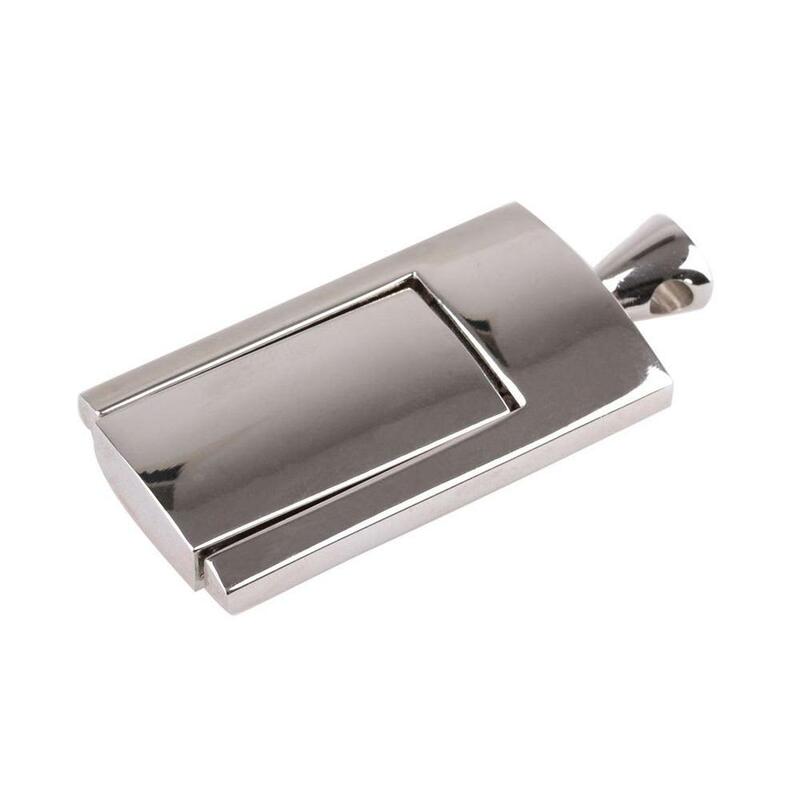 The Fleming is made from metal and is available in a range of memory sizes. For effortless data upload and data transfer. Great as promotional material for schools, conferences, product launches, and conventions.